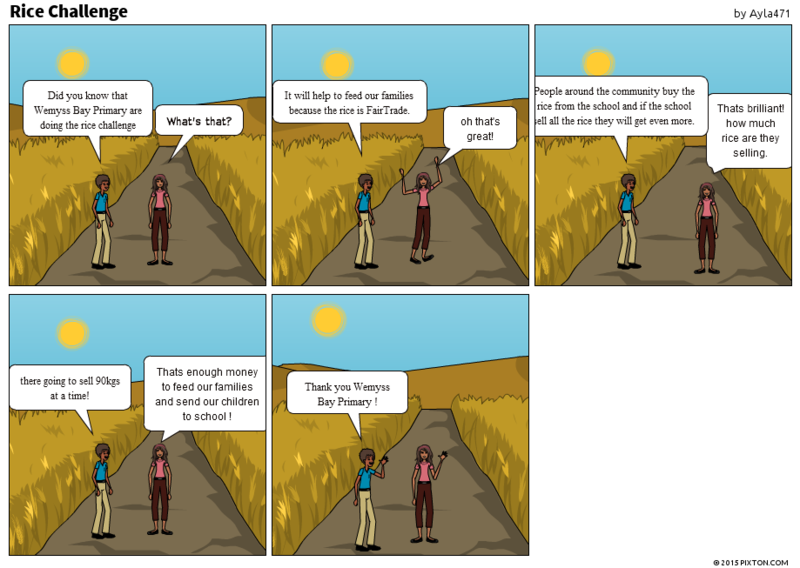 P6 have been creating comic strips using Pixton! We have developed our technology skills by creating comics about our school show, Hoodwinked and based on our learning of Fairtrade. We use Pixton to develop our technology skills using our imagination and also to show our learning throughout P6. We use Pixton for homework tasks too and enjoy developing our skills and making our learning fun! Click on the Pixton logo to go directly to the Pixton website to have a go. 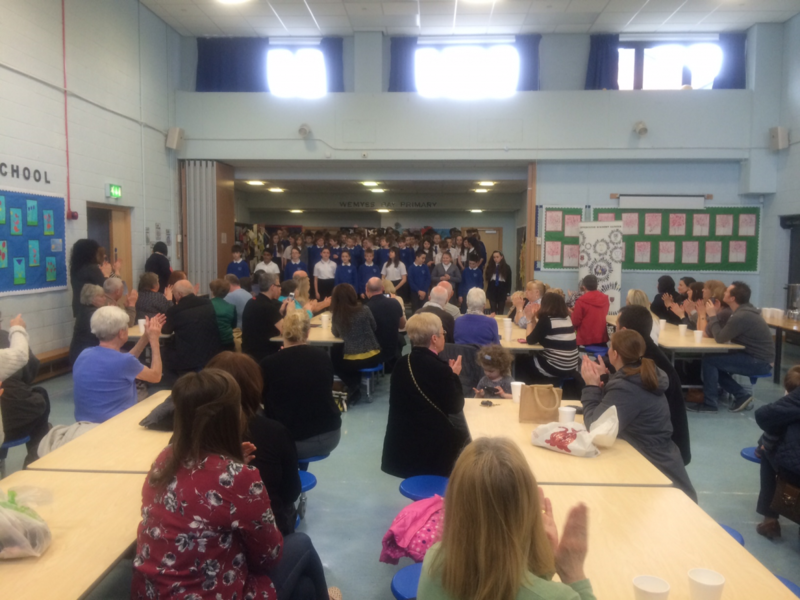 On Saturday the 30th of May Wemyss Bay community came together at our annual Gala Day. 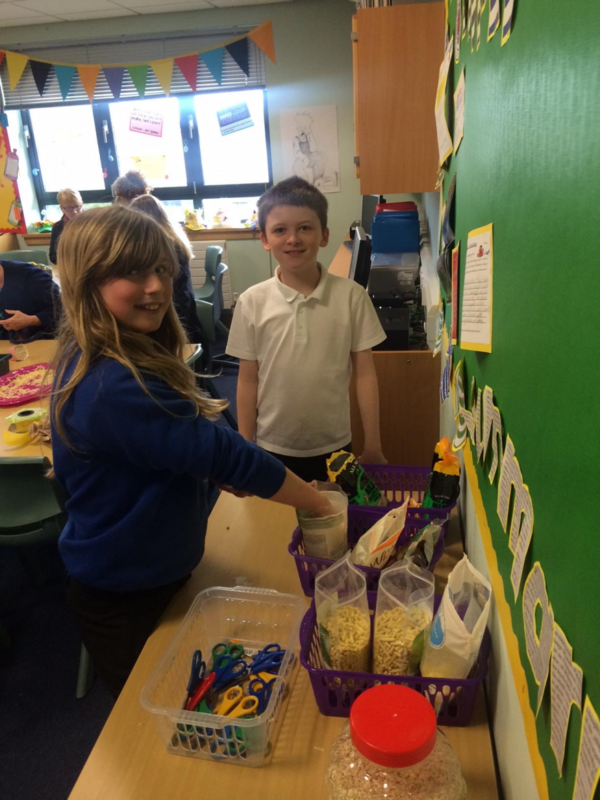 Wemyss Bay Primary presented a Fair Trade stall to sell and promote our Kilombero rice. We managed to sell 28 bags as well as Fairtrade tea, coffee and snacks. Thanks to Hollie, Lewis, Nicholas, James, Jamie, Andrew, Josh, Ayla and all our adult helpers – what a success! Today was the Primary One Induction Day. P6 were chosen to take on responsible roles in helping with the induction day. There were many roles such as welcoming and escorting the parents, taking the future Primary Ones to their new classroom to meet their new teacher, and signing visitors into our school. 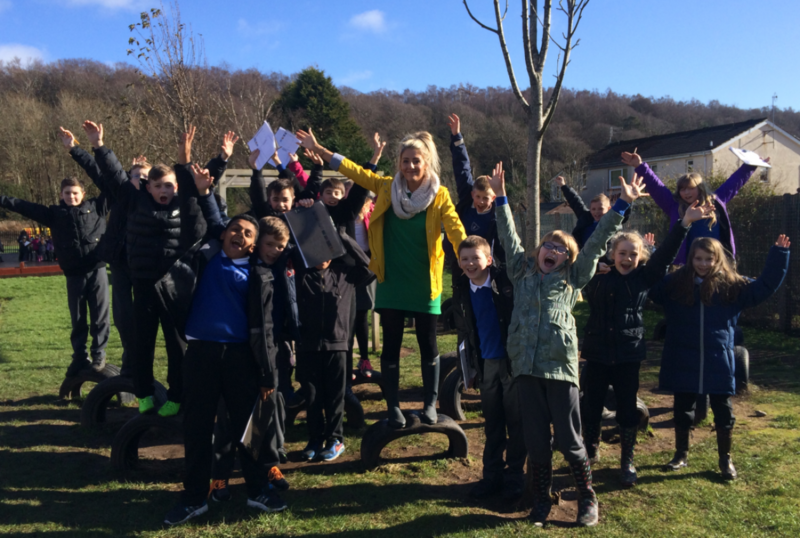 We are looking forward to working with the new Primary Ones next year to make sure they are safe and happy at Wemyss Bay Primary. This is a big responsibility for P6, soon to be P7. We will support them by ensuring they are accompanied in the playground and help them in the lunchroom and around our school. In Wemyss Bay Primary this is called the Buddy System. 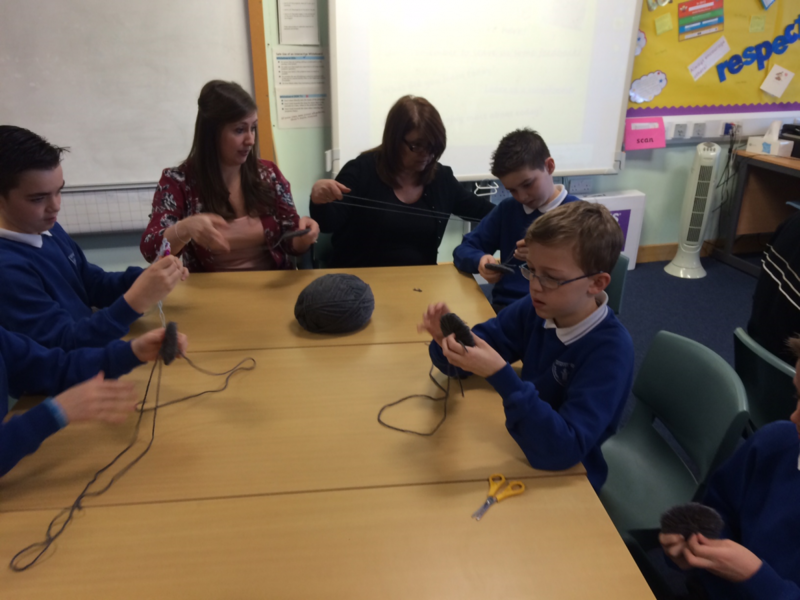 On a Friday, selected Primary 6 pupils assist Mrs Montgomery during assemblies. We help setting up the projectors and speakers in preparation for the assembly. We sing songs about our school and my job is to scroll through the lyrics to make sure everyone can see the words and participate. Another role is to control the sound system. This is an important job that requires focus and concentration. 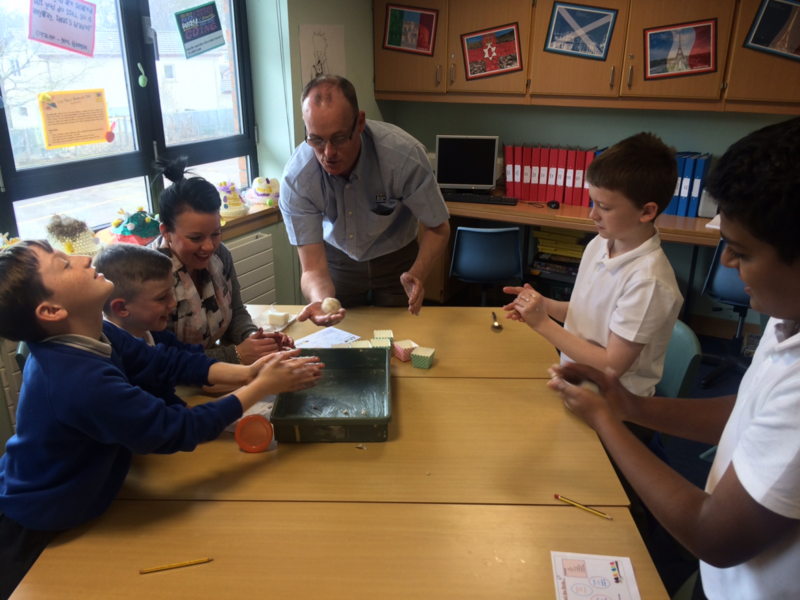 As responsible citizens Primary 6 are the class for the job. 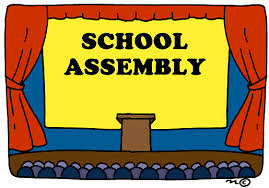 Our next assembly is on Friday and will be hosted by Primary 1. 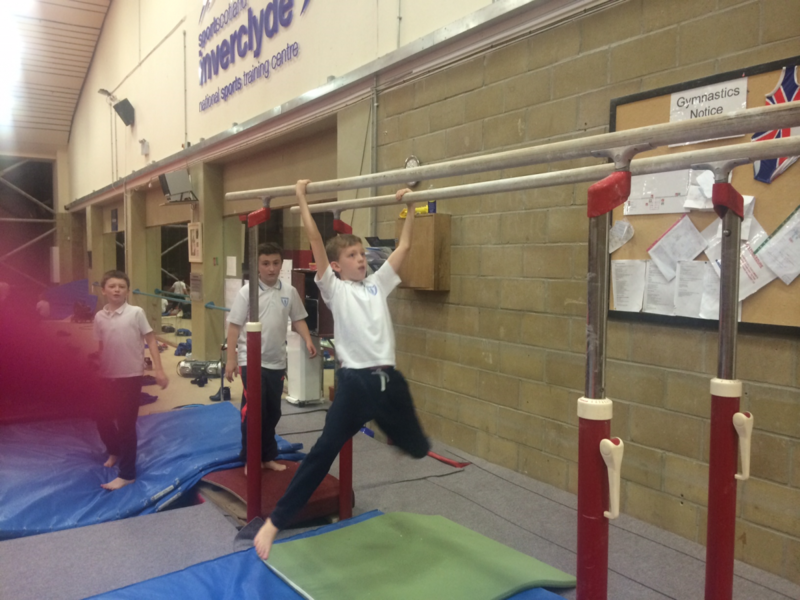 P6 visited Inverclyde National Training centre in Largs to develop our skills in a range of sports. These are some of the sports we participated in. The first day we participated in orienteering, archery and gymnastics events such as high bars, low bars and the rings. 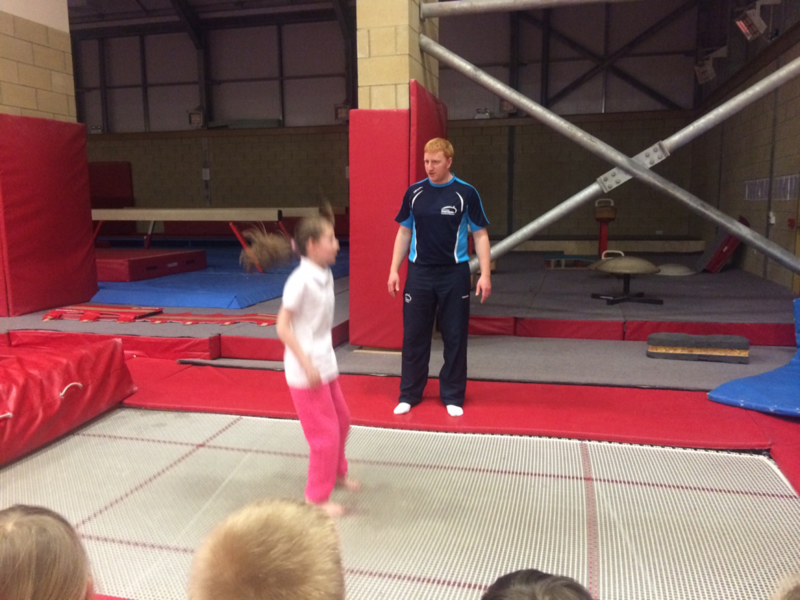 We also developed our trampolining skills and learned various jumps including the seat drop. 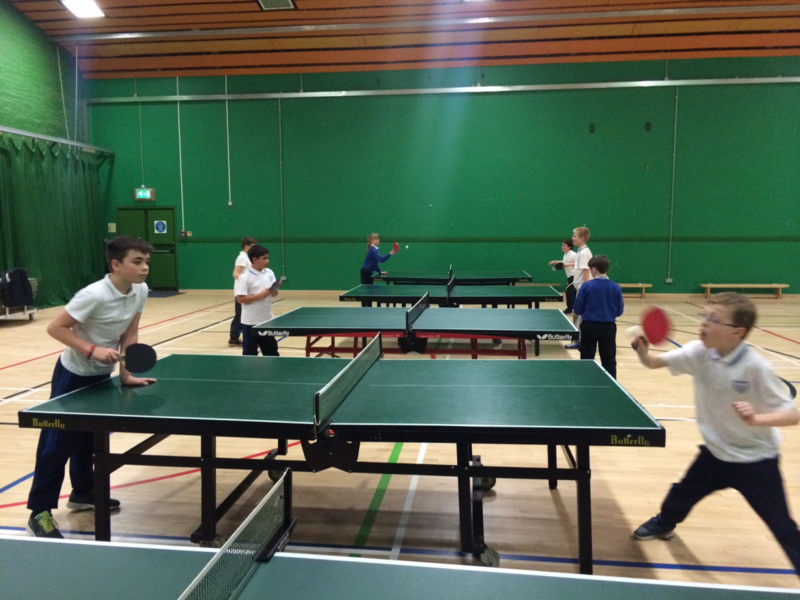 During our next session we learned the rules and how to play table tennis, badminton, handball and basketball. This was a great opportunity to learn different sports and use professional equipment that famous athletes train with. We learned from experts and challenged ourselves by trying new activities and pushing ourselves to the limit! 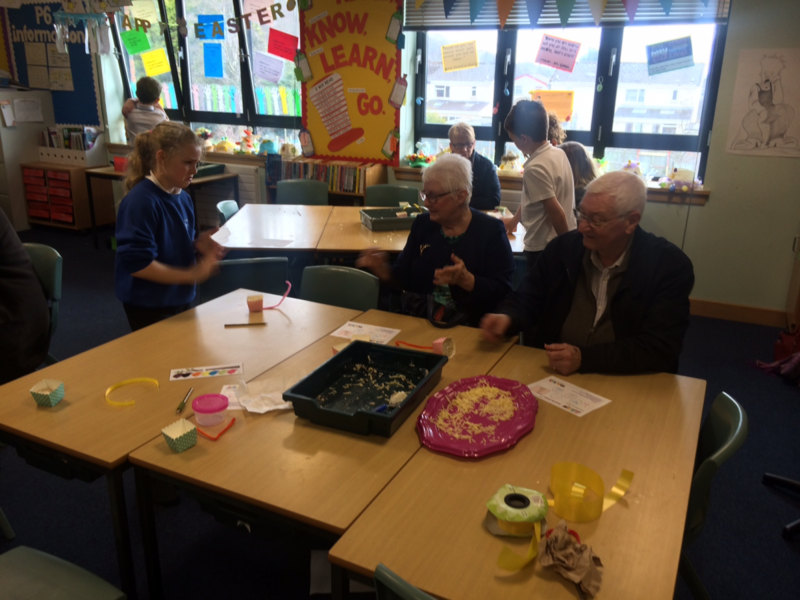 In Wemyss Bay Primary we celebrate Grandparent’s Day each year. 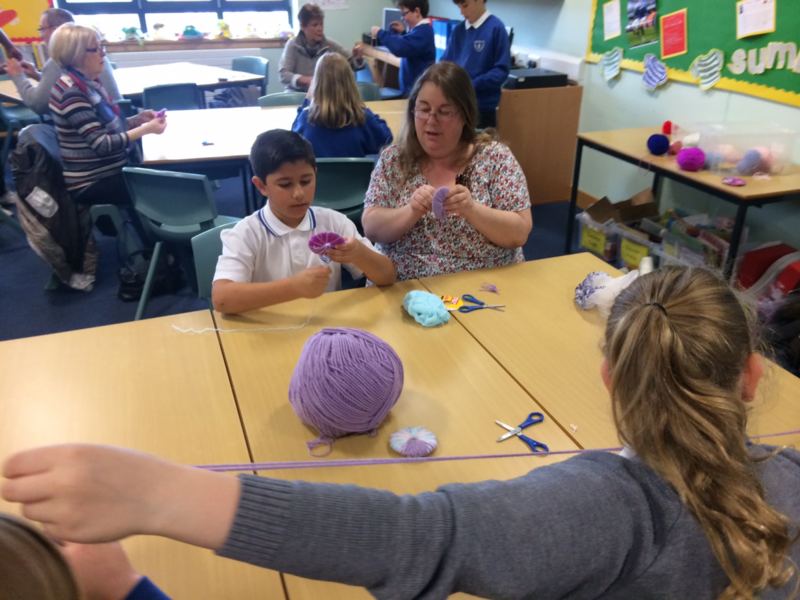 Our families visit our school and take part in our co-operative learning activities. This year we made pom-poms developing our technology skills and turned them into spring chicks and Easter bunnies. We also took our learning outdoors and created bird feeders by measuring our ingredients and using fractions. 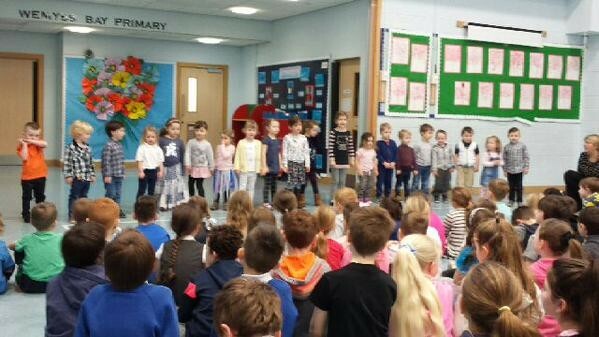 We celebrated our learning by singing to our families in the afternoon over tea and coffee. It was a successful day which was enjoyed by all! 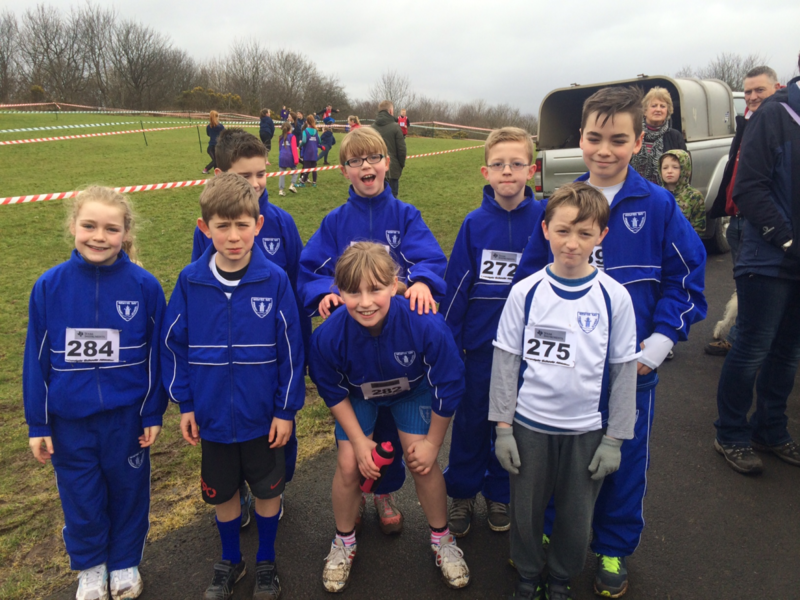 Wemyss Bay Cross Country Team 2015! Well done to everyone who attended this event! Personally we found it quite difficult however we were determined to finish the race and it was all worth it in the end! 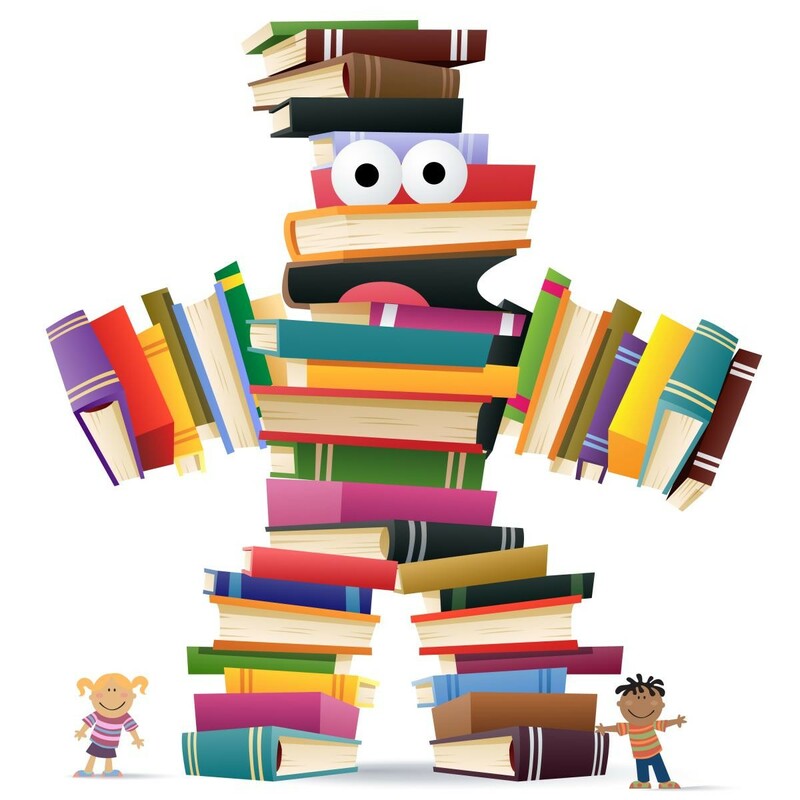 Wemyss Bay Primary celebrated Literacy Week last week through a range of contexts and themes. 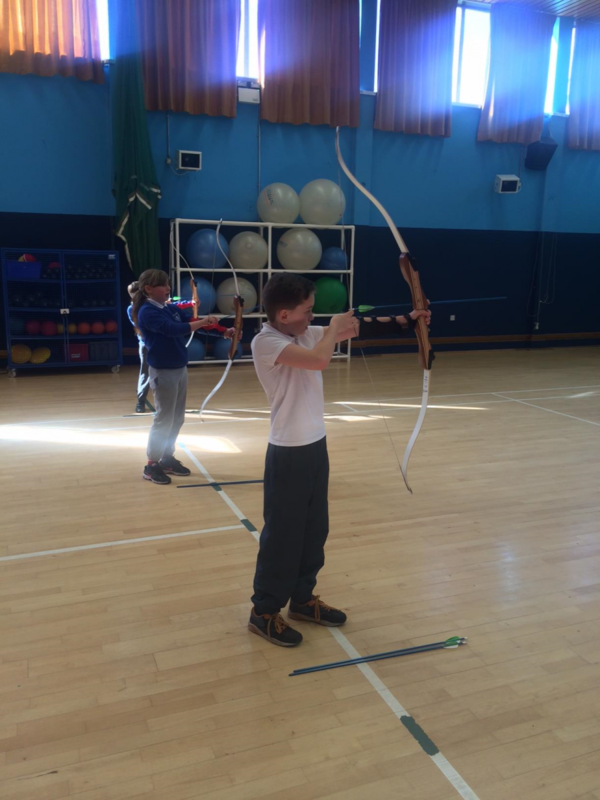 The aim of this post is to enable our Primary 6’s to develop their technology skills and evaluate their learning by leaving a comment on our post below. Good Luck P6, I look forward to reading about what skills you developed and what you enjoyed about our Literacy learning. 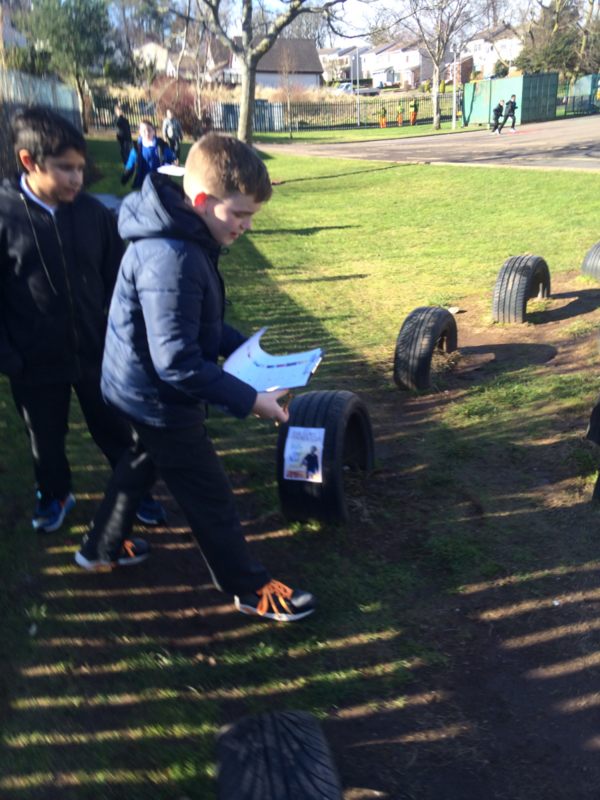 Getting ‘tyred’ up in our challenge! Michael Morpurgo in a nut shell! We created recommendations based on Michael Morpurgo’s style, genre and audience. We also summarised the information we gathered about MM from a range of texts including a letter from him. Click on our image above to learn more about Morpurgo. 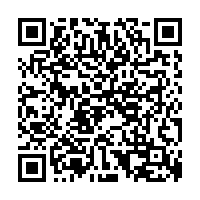 Learning and Evaluating through QR Codes! 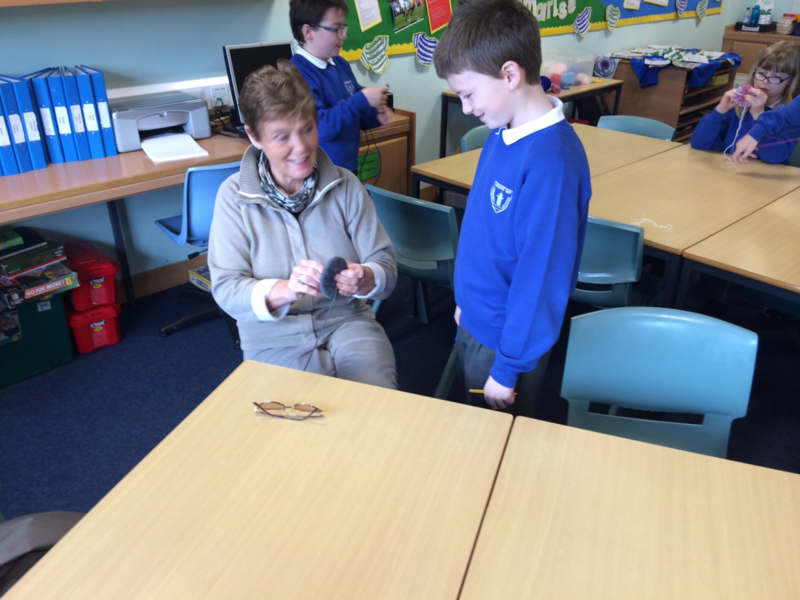 Last week we celebrated Literacy Week at Wemyss Bay Primary. We took part in different learning experiences across Second Level and had the opportunity to learn from different teachers in our school. One of our learning activities involved sharing our opinion and evaluating our learning based on the famous author Michael Morpurgo. 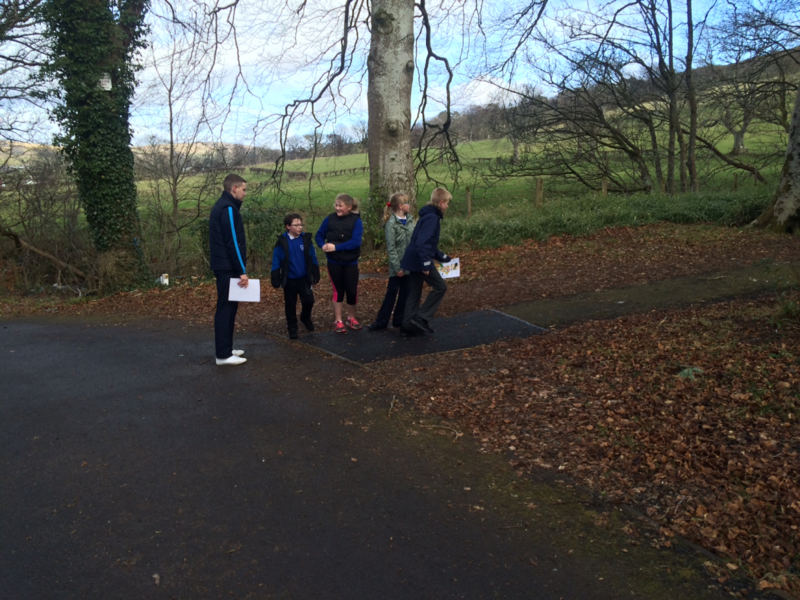 We moved round the school on a QR barcode hunt. We scanned barcodes which presented us with different questions based on our learning throughout the week. 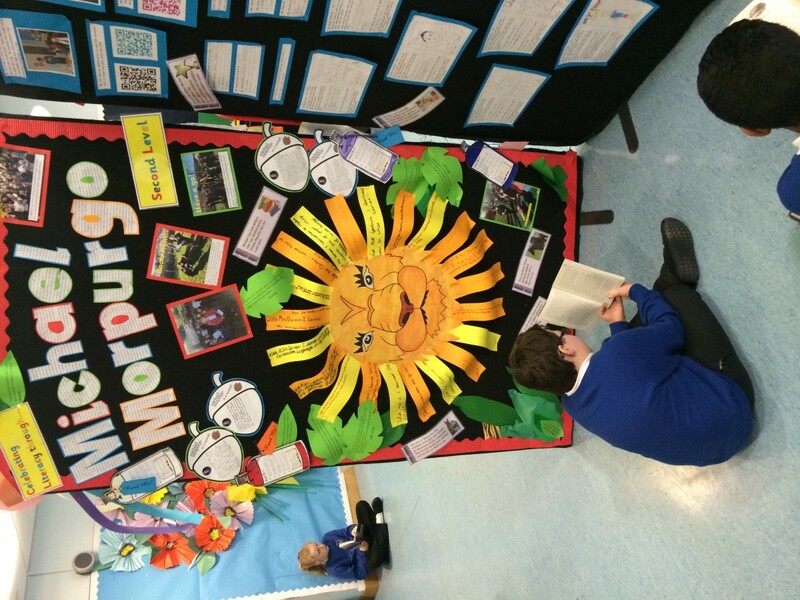 Primary 7 then created their own barcodes which provided additional information on Michael Morpurgo. This was a great opportunity to evaluate our learning but also to develop our technology skills and share our opinions with others! We hope this encourages you to use this type of technology in your learning. 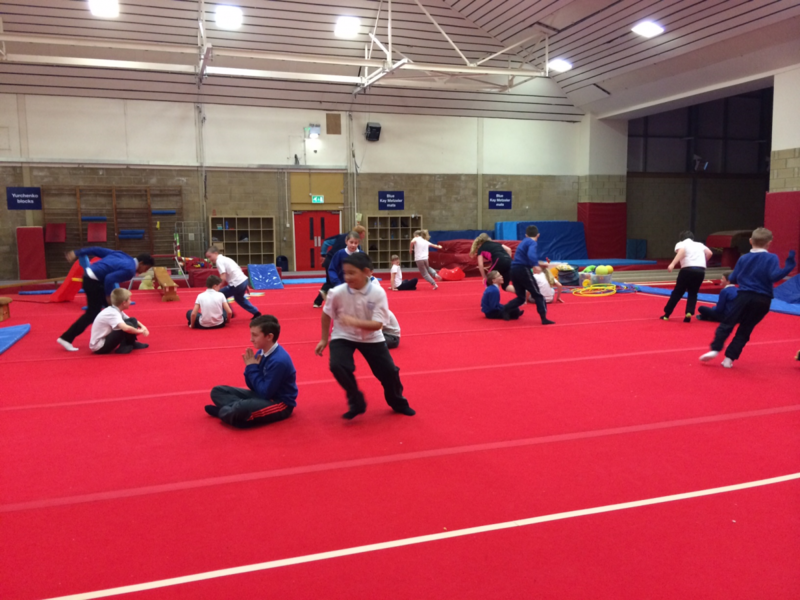 P6 are talented, P6 are positive. P6 are not mean, we do not boast, we respect others. We do not show prejudice, we do not hurt others, we are not jealous. Primary 6 are not rude, we are not bullies. P6 are always kind and friendly, we are always responsible and we always believe in ourselves. 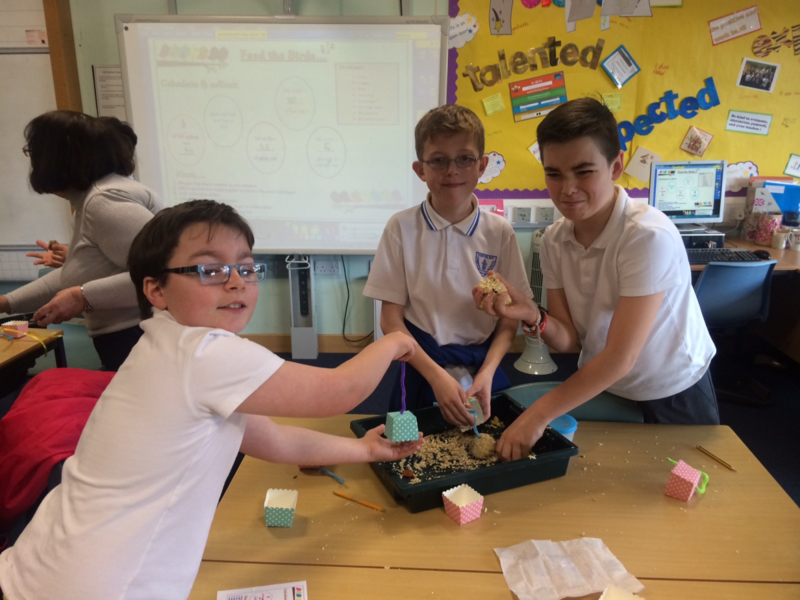 Primary 6 created this bio based on a well-known passage. Can you guess what worldwide famous book it is from and what emotion it is about? Mrs McIntosh on Learning and Evaluating through QR Codes! 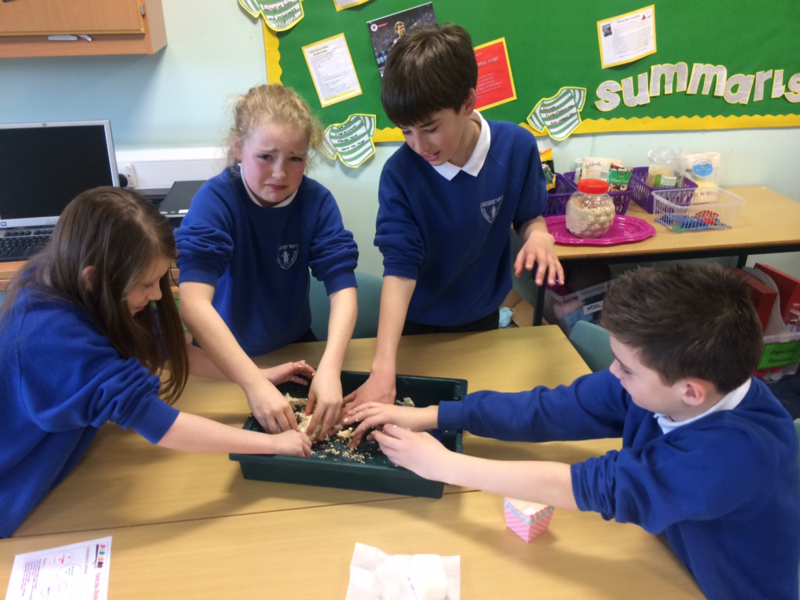 John on TEAM WORK IN P6!